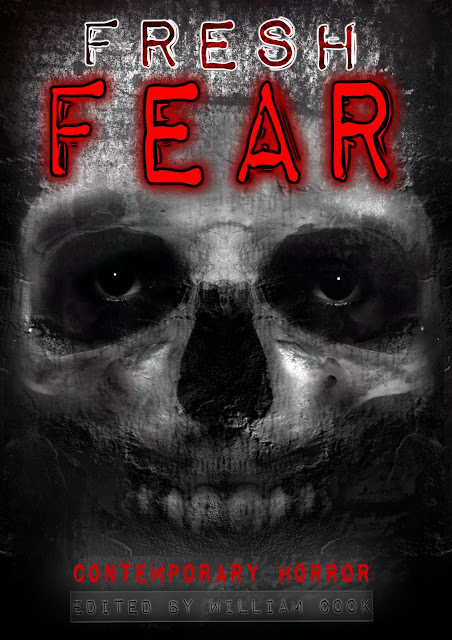 William Cook - Writer: Bram Stoker Awards - Fresh Fear for consideration in Anthology category. Bram Stoker Awards - Fresh Fear for consideration in Anthology category. 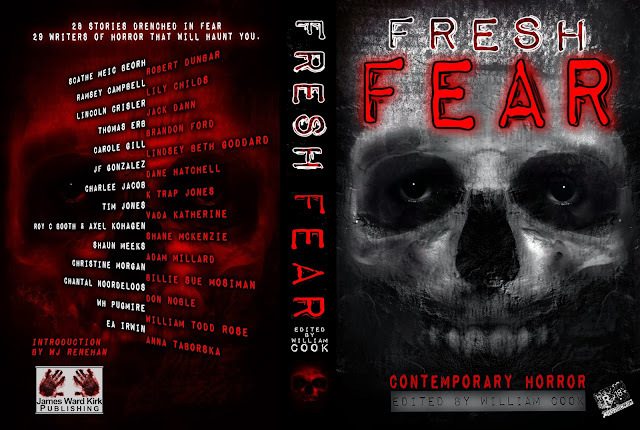 Any HWA members who would like a free copy of Fresh Fear: Contemporary Horror, re. consideration for the Bram Stoker Awards, please let me know and I'll forward you a copy (PDF, EPup/Nook, & Mobi/Kindle available). Anyone else (non HWA members incl) who would like a copy for review purposes please let me know via email or in the comments section below. Regards, William Cook (Facebook). All nominations/recommendations must be made by November 30, 2013.